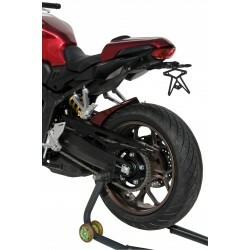 Ermax rear mudguard with aluminum chain cover for CB650R Neo Sports Cafe. 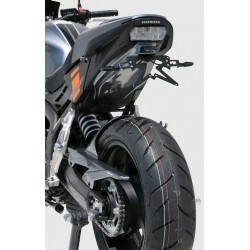 Reinforce the rear look of the bike. Sold ready to paint or already painted in the color of the bike. 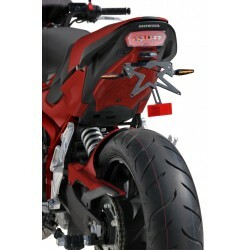 Ermax rear hugger for your CB650F (2017 and after) or CBR650F. Can be painted with the color of the bike. 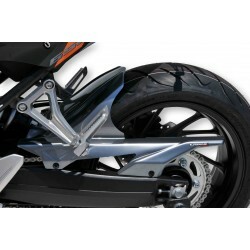 Aeromax windshield by Ermax for CBR650F. Avaible in different colors and finishes. 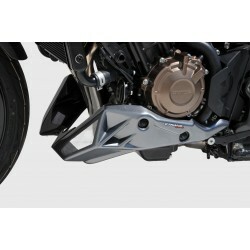 Ermax engine guard to improve the look of your CB650F (2014-2016). 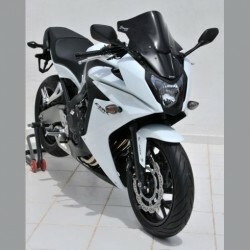 Can be painted with the color of the bike. 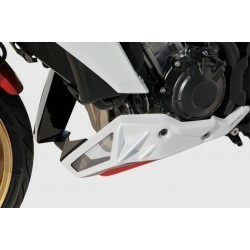 Ermax engine shield to improve the look of your CB650F (2017 and more). Can be painted with the color of the bike. 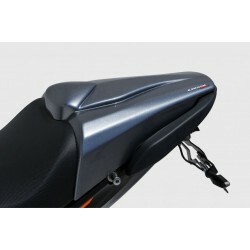 Ermax seat cover for CB650R Neo Sports Cafe. Sporty design with small aluminum inserts. Sold ready to paint or painted in the color of the bike. 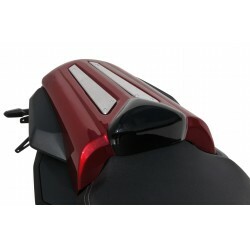 Ermax seat cover to enhance the look of your CB650F (2017 and after) or CBR650F. Can be painted to the color of the motorcycle.